Igor Araujo, head of Gracie Barra Switzerland, in Geneva, is a BJJ black belt since 2005, when he was promoted by his master Aldo “Caveirinha” Januario in Belo Horizonte, Brazil. 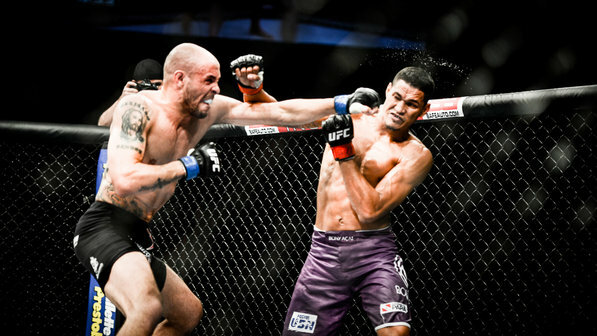 After participating in TUF, he signed with the UFC where he fought three times, winning the first two and, in his last fight, was knocked out by George Sullivan. 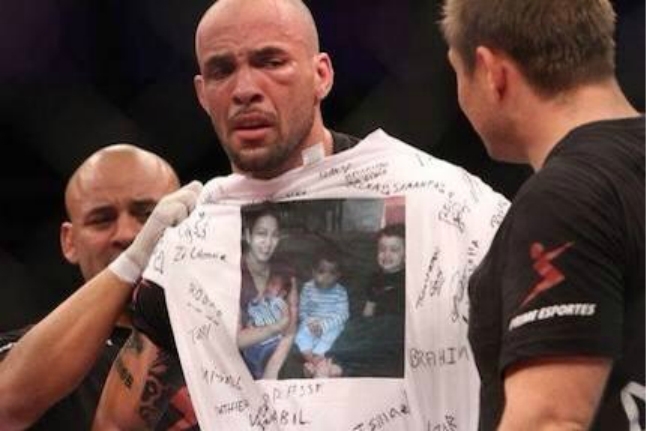 The Brazilian turned away from the octagon to devote more time to a much more serious matter : helping his wife Mariana in her cancer treatment. In an interview with Brazil’s PVT, the welterweight revealed that he refused a fight on the card of the next UFC Rio, scheduled for March. “When I left the TUF and returned home, she discovered that she had cancer of the thyroid. They operated it exactly on the day of weighing my fight against Ildemar Marajó. She recovered, but when she returned to the doctor, they foundout that the cancer had spread . So even after signing with the UFC, I could never live the realization of that dream completely, even with the victories. we came back home and the real fight was there in front of us, “said the fighter, who attended the 16th season TUF.